We know you’re all about that fashion life, and we get it – spending money on clothes is always a good idea. But if you’re like most of us and have way too little money to spend for such expensive taste, then we want to help a sister out. We’re giving advice out for free – and who doesn’t like a freebie here and there? 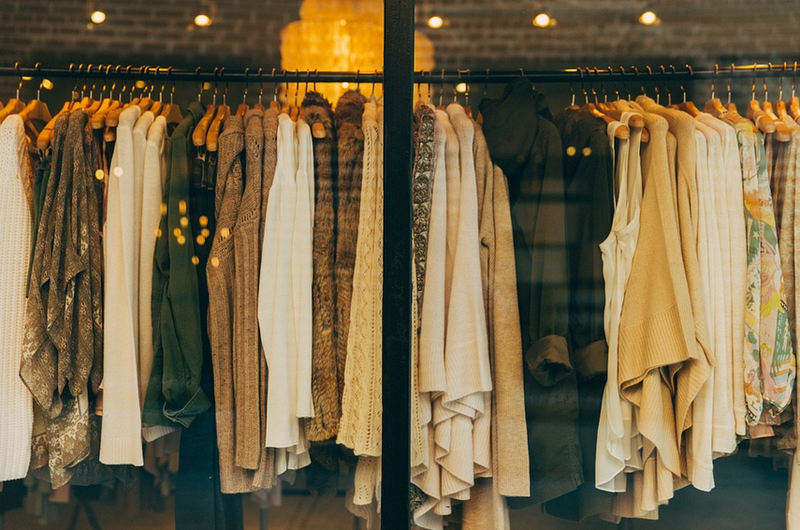 Read on for 3 simple things to consider before making a big fashion purchase. #1 Think of at least 3 different ways you can style the item. If you don’t already have at least 3 different outfits that you can picture yourself in with this fashion item, then maybe you don’t need to buy it just yet. It’s good practice for buying less and getting more out of things. #2 If you can’t stop thinking about it, buy it. If you’ve talked yourself out of buying this thing for a long, long time and you wish you had this item to complete your everyday outfits, then maybe it’s worth investing in. It’s not like an impulse buy; if you can’t get it off your mind when putting together an outfit, go for it! #3 Can you get a better deal for it elsewhere? This is rule number one for any frugal friends out there. Shop around in-store and online to see if you can find the same item but with a smaller price tag. Passion for fashion? Check out these posts.